Rent World Forestry Center | Corporate Events | Wedding Locations, Event Spaces and Party Venues. 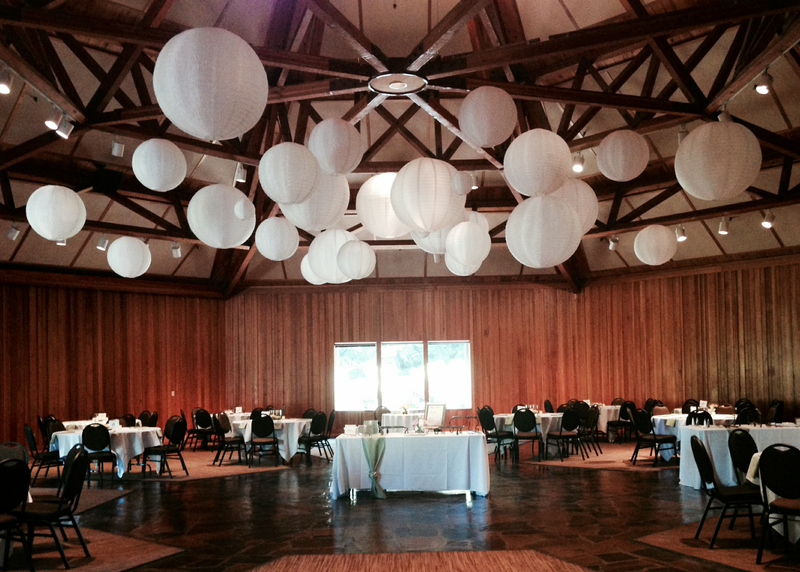 The World Forestry Center in Washington Park offers one of the most unique and beautiful settings in Portland for your social or business event. The natural wood tones in Miller and Cheatham Halls create inviting spaces with large, open ceilings. The Mt. Hood Room, our newest meeting space, located in our Discovery Museum, offers stunning views of Mt. Hood. Our Discovery Museum is a perfect venue for your evening stand-up reception with plenty of room for your guests to mingle, nosh and interact with our hands-on exhibits. Our 10,000 square foot plaza can be combined with our newly renovated Cheatham Hall or the Discovery Museum creating a wonderful indoor/outdoor reception. Our 5.5 acre campus is located 10 minutes from downtown Portland and conveniently located directly on the MAX line. To help make your event successful, our experienced staff will set the room to your specifications and our extensive preferred caterers list gives you the opportunity to choose from some of the finest establishments in town for your banquet needs. We offer a natural setting with all the modern amenities creating an inviting and relaxed atmosphere.